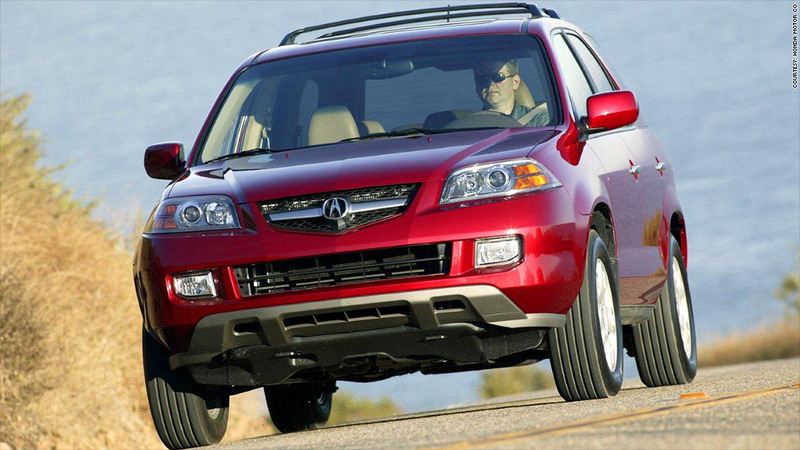 The 2005 Acura MDX is among the vehicles Honda is recalling o fix a problem with the electronic stability control system. 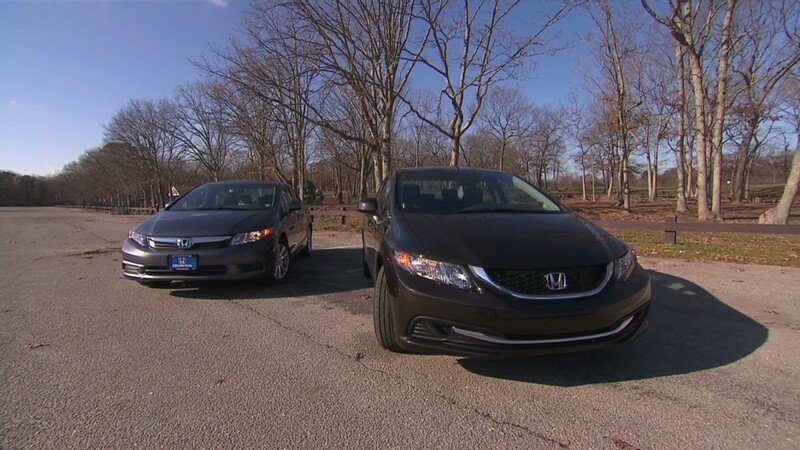 Honda is recalling over 180,000 vehicles in the United States, almost 250,000 worldwide, for a problem that could cause the car to brake when the driver isn't pressing the brake pedal. The problem is with the vehicles' electronic stability control system. These computerized systems help drivers to maintain control during abrupt maneuvers, especially on slippery surfaces. They work by automatically reducing power to the wheels and briefly applying the brakes at individual wheels to bring a skidding car back into line. In some Honda (HMC) vehicles, however, the system can malfunction, causing the brakes to be applied unnecessarily. The vehicles being recalled in the United States are 2005 model year Honda Pilot SUVs, 2005 Acura RL sedans and 2006 Acura MDX SUVs. Acura is Honda's luxury division. The Honda Odyssey minivan is being recalled in markets outside the United States. The problem is caused by an electrical capacitor that, in some vehicles, was damaged during manufacturing. In these vehicles, the system can apply a small amount of brake force for a moment without driver pressing the brake pedal. Or, if the driver does press brake at the same time this braking glitch occurs, the brakes can be applied with more force than the driver intended. No accidents or injuries have been reported as a result of the problem, according to Honda. To fix the problem, Honda dealers will install a new electrical part at no charge and, in some the vehicles, inspect an electrical grounding bolt. Vehicles owners will be notified by mail in mid-April or, in the meantime, owners can find out for certain if their vehicle is involved by going to the Web site www.recalls.honda.com or www.recalls.acura.com or by calling (800) 999-1009 for Honda owners or (800) 382-2238 for Acura owners.